Nor'easters usually develop between Georgia and New Jersey. A Nor'easter is headed to the East Coast Thursday, bringing flooding rain, snow, sleet and freezing rain from Georgia to New England. As the nor'easter approaches, here's what you need to know about this kind of powerful storm. Nor'easters along the East Coast get their name because the winds over the coastal area are typically from the northeast. Nor’easters nearly always bring precipitation in the form of heavy rain or snow, as well as gale-force winds, rough seas, and, occasionally, coastal flooding. (Barbara Alper/Getty Images FILE) A car stands in a snowdrift on a street in Cambridge, Mass. during the 'Blizzard of '78', February 1978. Nor’easters usually develop in the latitudes between Georgia and New Jersey, within 100 miles east or west of the East Coast. The heavily populated region between Washington, D.C., Philadelphia, New York and Boston, i.e. the “I-95 Corridor,” is especially impacted by Nor’easters. These storms progress generally northeastward and typically attain maximum intensity near New England and the Maritime Provinces of Canada. 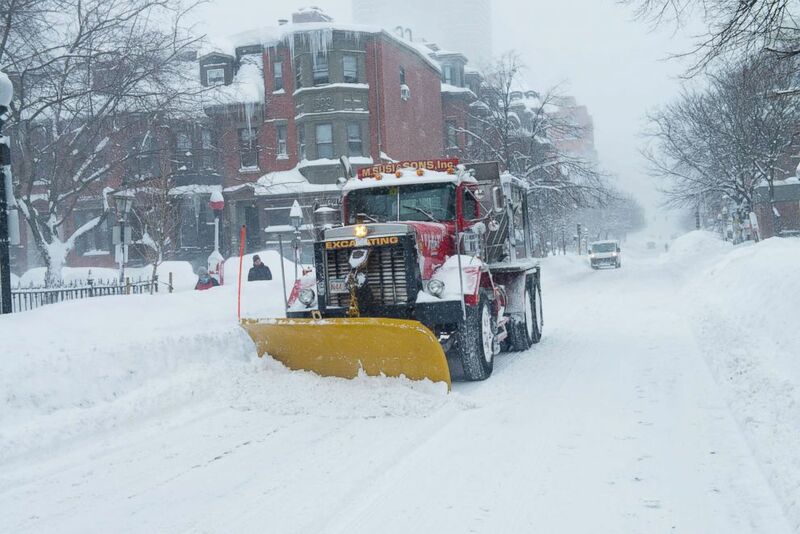 (Rick Friedman/Corbis via Getty Images FILE) Digging out from record snow fall in the Back Bay section of Boston, where over 7 feet of snow has fallen in past 3 weeks on Feb. 15, 2015. The East Coast provides an ideal breeding ground for nor’easters. During winter, the polar jet stream transports cold, Arctic air southward across the plains of Canada and the United States, then eastward toward the Atlantic Ocean where warm air from the Gulf of Mexico and the Atlantic tries to move northward. The warm waters of the Gulf Stream help keep the coastal waters relatively mild during the winter, which in turn helps warm the cold winter air over the water. This difference in temperature between the warm air over the water and cold Arctic air over the land is the fuel that feeds nor’easters. 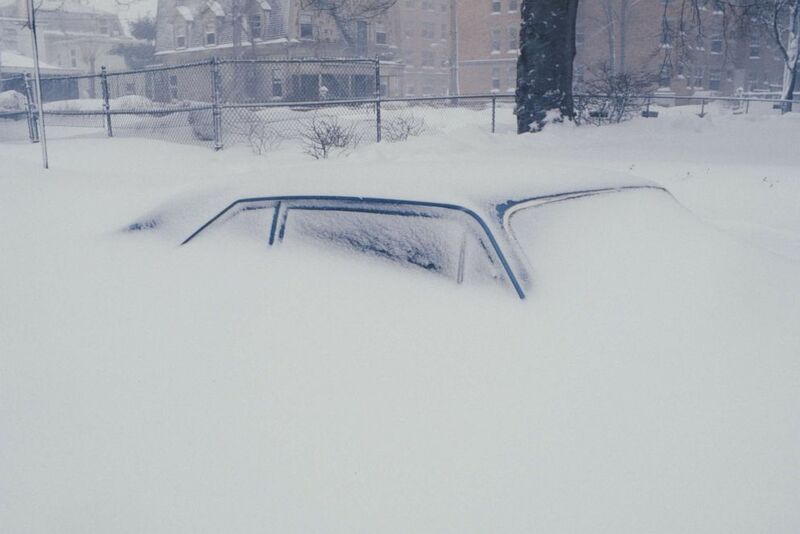 Some well-known nor’easters include the New England blizzard of February 1978, the March 1993 “Superstorm” and the recent Boston snowstorms of January and February 2015, according to the National Oceanic and Atmospheric Administration.